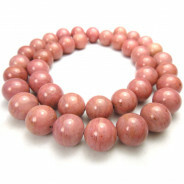 Imitation Amber Round 10mm Beads (~40pce Strand) -40cm/16'" Strand. 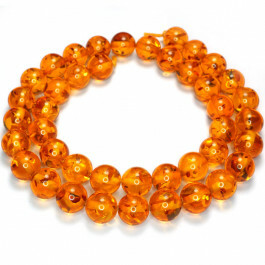 These beads are Imitation Amber but have a similar look and feel as genuine amber but at a fraction of the cost. 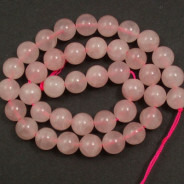 Sold as temporary strung 40cm strands. 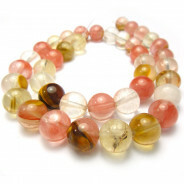 The English word amber derives from the Middle Persian word ambar. Amber is fossilized tree resin (not sap), which has been appreciated for its colour and natural beauty since Neolithic times. 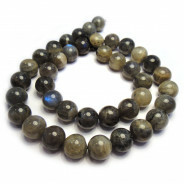 Amber is believed to be a powerful healer and cleanser, absorbing negative energies converting them to positive forces.